Compare Bulitex to other materials commonly used in the same applications. 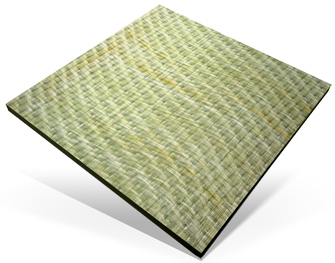 In many applications, Bulitex has become the gold-standard for impact resistant panels. Its thermoplastic properties provide significant energy absorption, reducing cracks and punctures.